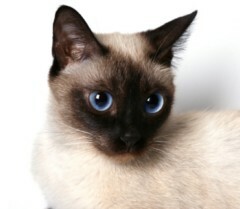 With these beautiful Siamese Cat Photos you'll be able to see and appreciate the beauty, grace and unique style of these cats. 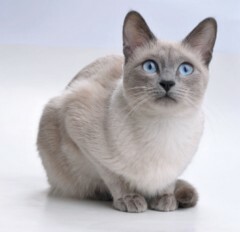 Being a Siamese lover like myself, I'm sure that when you see these pictures you'll fall in love, and your heart will melt from one look into their gorgeous baby blues! 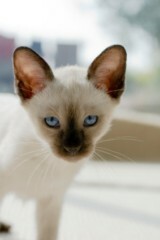 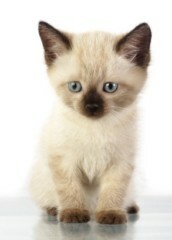 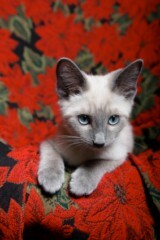 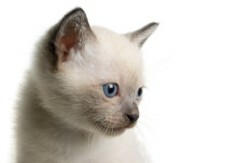 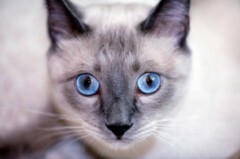 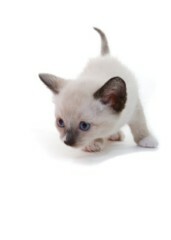 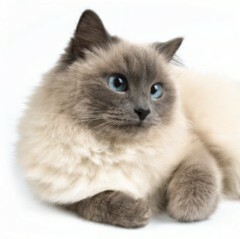 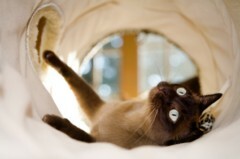 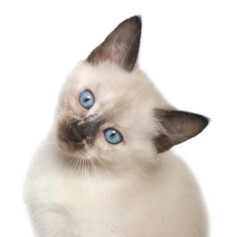 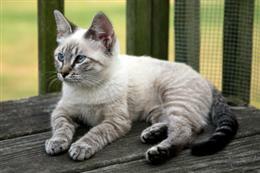 Siamese cats come in a variety of colors, from lilac point to blue point, to chocolate point and seal point. 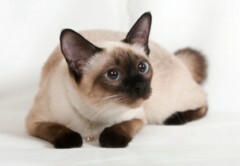 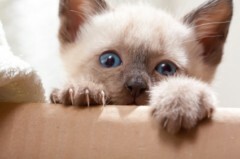 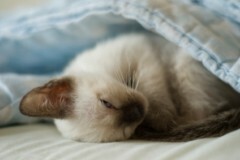 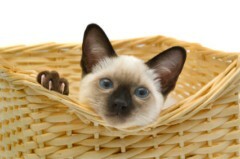 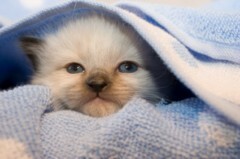 Enjoy the beautiful Siamese cat pictures below!